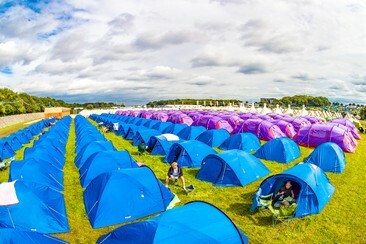 Pink Moon Camping has its own dedicated campsite within the festival site, offering pre-pitched tents, friendly & efficient staff 24 hours per day, maintained toilets and showers, and a central hub offering food, drink, wifi and even a shop. Exact campsite location within the festival is still to be confirmed. Pink Moon Camping has its own dedicated campsite within the festival site, offering compact Rainbow Tipi tents, friendly & efficient staff 24 hours per day, maintained toilets and showers, and a central hub offering food, drink, wifi and even a shop. 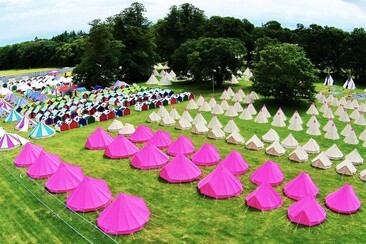 Exact campsite location within the festival is still to be confirmed. 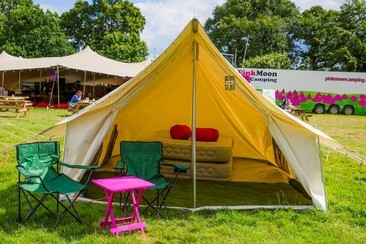 Pink Moon Camping has its own dedicated campsite within the festival site, offering bell tents, friendly & efficient staff 24 hours per day, maintained toilets and showers, and a central hub offering food, drink, wifi and even a shop. Exact campsite location within the festival is still to be confirmed. 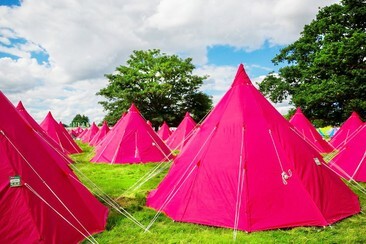 Le Pink Moon Camping offre de nombreuses options de logement sur le site du festival dont ces spacieuses Luxury Lodges ! Le personnel agréable vous assiste 24h/24 - vous profitez de toilettes et douches réservées, et d'un espace snacks, boissons, Wi-Fi et boutiques. The Tramway Hotel is located at Lowestoft. This antique style hotel is 4.5 km from Lowestoft Maritime Museum and 6.5 km from Dip Farm Pitch and Putt. Guests can enjoy the peaceful atmosphere throughout the hotel. For entertainment, you can go to The Seagull Theatre, The Marina Theatre just a 2-minute walk. The hotel offers bar/ lounge, breakfast, lunch and dinner with Italian coffee, fine wine and world beer are all served in a modern, relaxed atmosphere. Each furnished rooms include flat-screen TVs, heating, free Wi-Fi access and the private room with shower/bath and towels. 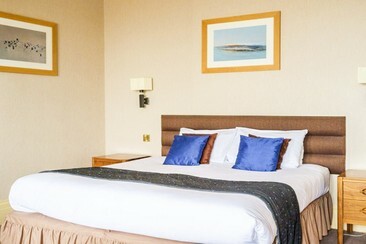 Standing proudly on top of Kirkley Cliff and overlooking Lowestoft’s award-winning Blue Flag beaches, The Hotel Victoria is located less than a mile south of the Central Business District, making it ideally situated for tourists and business. Built in 1897, the hotel’s Victorian exterior is complemented by a bright, modernised interior. The 24 well-appointed rooms provide digital television, free wi-fi access, telephones, tea and coffee making facilities, hairdryers and complimentary luxury toiletries. We also offer 24-hour room service to help ensure that your stay is truly relaxing. 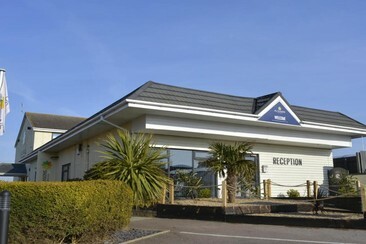 Allseasons Hotels by Tingdene offers accommodation in Corton. Norwich is 33 km away while Great Yarmouth is 10 km from the property. The nearest airport is Norwich International Airport, 36 km from the property. Guests can enjoy the on-site restaurant. Free private parking is available on site. 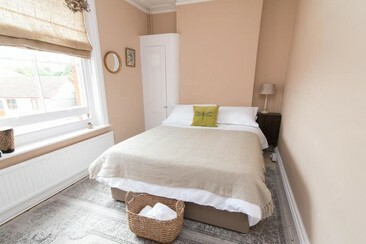 The rooms include a flat-screen TV, tea and coffee making facilities and electric kettle. 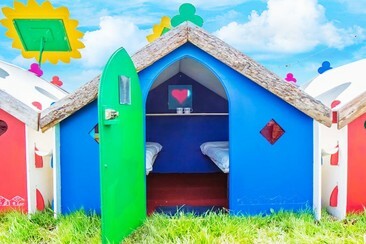 All rooms have a private bathroom with free toiletries and hairdryer. A return coach from Norwich to Latitude 2019, operated by Big Green Coach. A return coach from Cambridge to Latitude 2019, operated by Big Green Coach. A return coach from Ipswich to Latitude 2019, operated by Big Green Coach. A return coach from Colchester to Latitude 2019, operated by Big Green Coach. A return coach from London (Victoria) to Latitude 2019, operated by Big Green Coach. 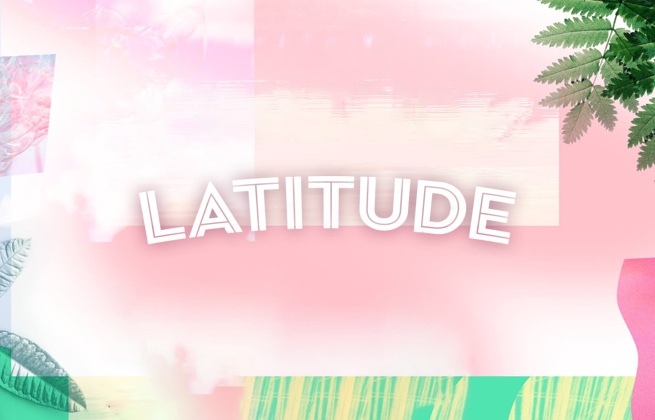 A return coach from Chelmsford to Latitude 2019, operated by Big Green Coach. A return coach from Brighton to Latitude 2019, operated by Big Green Coach. A return coach from Bristol to Latitude 2019, operated by Big Green Coach. A return coach from Nottingham to Latitude 2019, operated by Big Green Coach.